Ascot is an exclusive inner-city suburb of Brisbane located approximately 6km north of the Brisbane CBD. Ascot is surrounded by a wealth of lifestyle amenity including the Racecourse Road Precinct and Hamilton Northshore. These lifestyle precincts provide Ascot residents with a sophisticated mix of retail, dining and entertainment options and host a number of weekly and annual events including racing carnivals and lifestyle markets. For your travels, Brisbane International Airport is a short distance away, while the Gateway Motorway links you to the beautiful Sunshine Coast or down towards the Gold Coast. 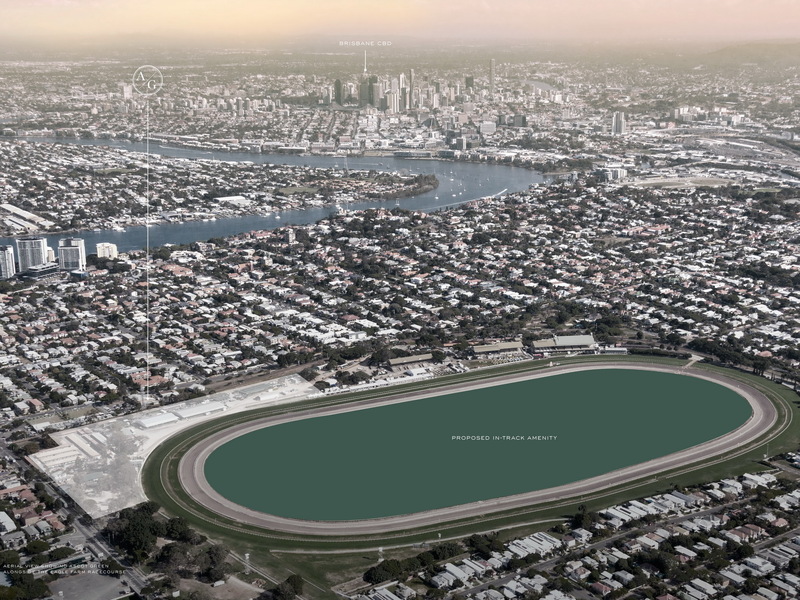 With Ascot House’s unique position on the Eagle Farm Racecourse it is perfectly positioned with effortless connectivity . Train to the city within minutes on the Doomben line via the adjoining Ascot railway station, a heritage-listed site in itself . Catch the bus on Lancaster Road, or take the City Cat from the Hamilton terminal at Brett’s Wharf. Ascot House promises an idyllic lifestyle not only overlooking the green expanse of Eagle Farm but also close to picturesque parks and places for recreation. A short walk down Racecourse Road leads you to the riverfront in Hamilton, passing a multitude of charming cafés and shops along the way. Whilst another short stroll will lead you to Racecourse Village, Brisbane Racing Club’s new shopping centre precinct also located on the Eagle Farm Racecourse, with a mix of different retail tenancies anchored by a Woolworths store.